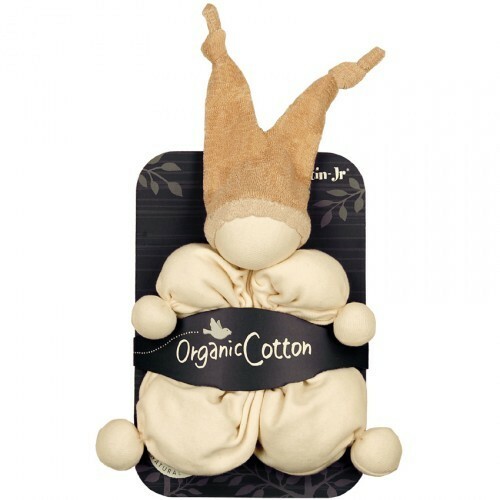 A lovely natural cotton cuddle comforter, 100% organic with natural wool stuffing. 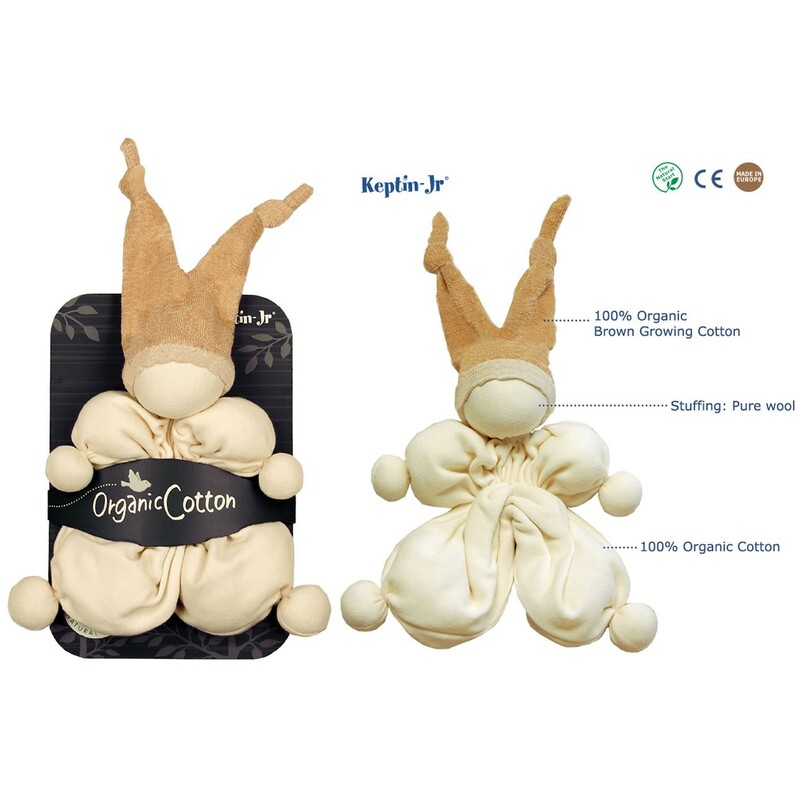 Cuddle and snuggle, a lovely size for babies. Natural colour cotton hat made from terry fabric.